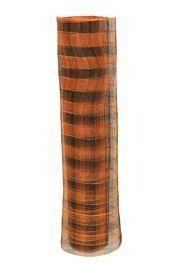 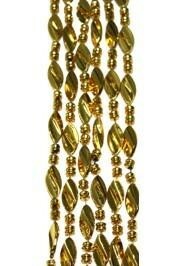 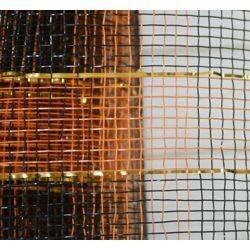 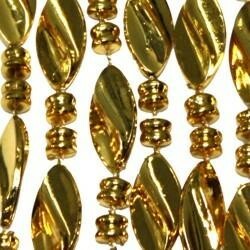 Metallic Gold Twist Beads are a perfect addition to your throw beads. 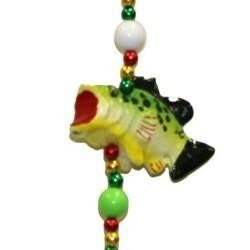 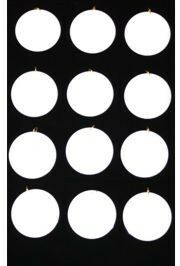 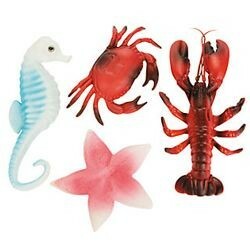 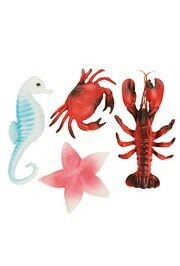 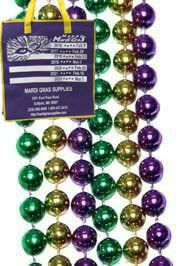 Variety in your Mardi Gras beads is a must, so try these twist beads to add some flare. 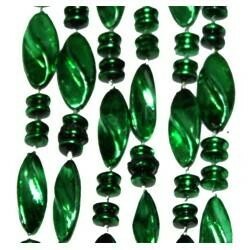 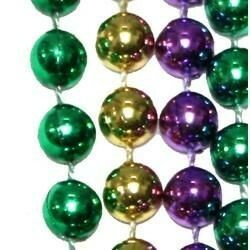 Metallic Green Twist Beads are a perfect addition to Mardi Gras throw beads. 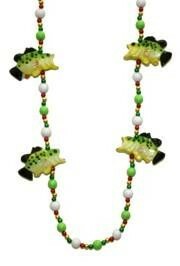 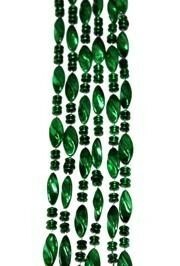 Variety in St. Patrick's Day, Christmas, or Mardi Gras beads is a must, so try these twist beads to add some flare.